Free yourself from unnecessary baggage and carry only your essentials. 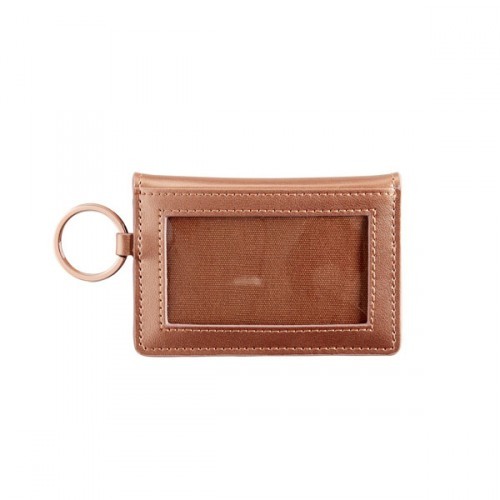 The Big O ID holder features two clear windows, one exterior and one interior, in addition to an interior pocket. 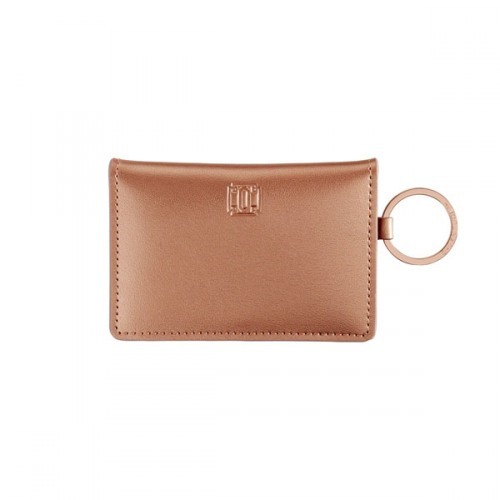 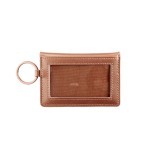 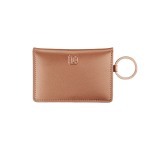 It's the perfect size to hold your ID, credit cards and cash. Snap closure gives easy access, and fun interior fabric is sure to brighten your day. 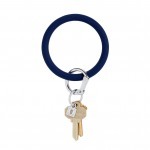 Finished with signature stitching and edging and O-Venture split ring. 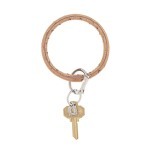 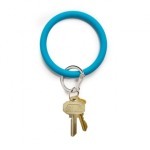 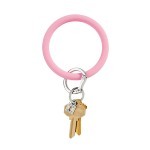 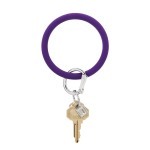 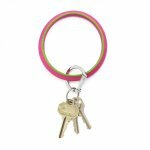 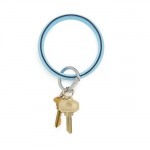 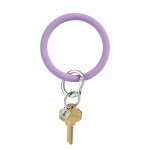 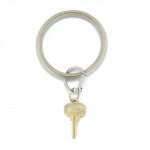 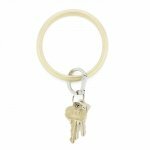 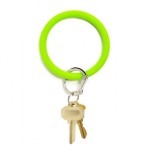 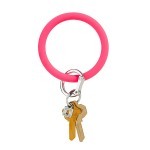 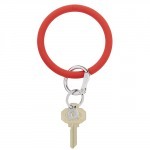 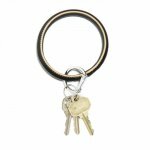 Easily hooks up with the Big O Key Ring or can stand alone as your key ring.